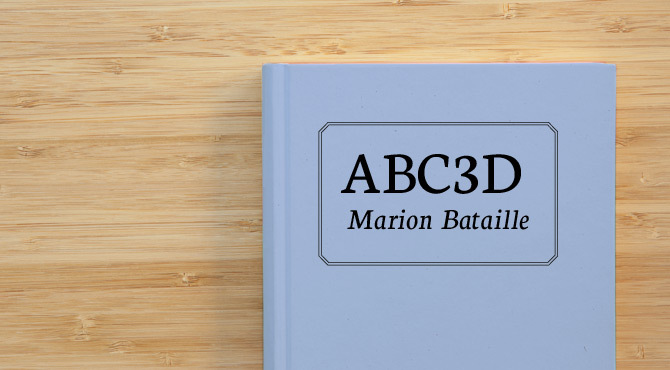 From the lenticular cover that changes with the angle of your hands all the way to the Z, ABC3D is as much a work of art as it is a pop-up book. 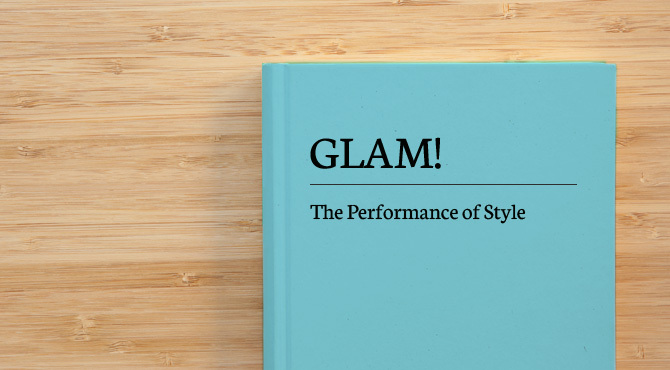 The exhibition GLAM! is a production of Tate Liverpool and is presented in collaboration with the Schirn Kunsthalle Frankfurt and the LENTOS Kunstmuseum Linz. The show is devoted to the phenomenon of Glam, which originated in Great Britain in the early 70s, importing opulence, glamour and extravagance as forms of expression to the most diverse genres of art. With its wealth of exhibits the show embraces exponents of Glam as diverse as David Bowie, Glitter Rock and Roxy Music; stylists and fashion designers such as Ossie Clark and Antony Price; and film, photography, graphic design and fine art – with artists such as Gilbert & George, Nan Goldin, Cindy Sheman and Richard Hamilton. The demands placed on office spaces and office buildings have intensified considerably in the 21st century through the digital revolution and the new realities of the internet age. 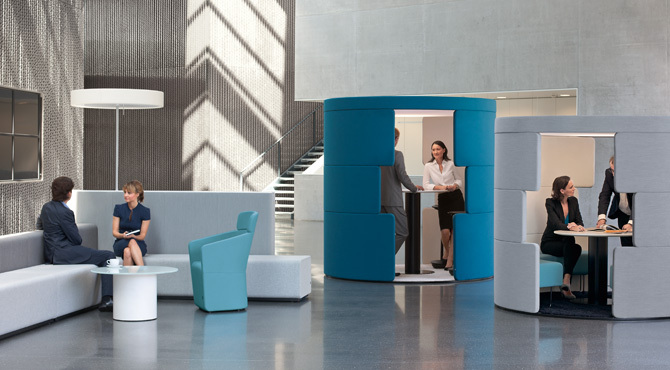 Employees working in offices are a constantly growing part of the workforce and play an increasingly decisive and creative role in the economy. Consequently, this human capital needs better care than what the office clerks of the past received. In order to cultivate motivation and obtain top productivity it is in the interest of the employer to provide a most comfortable work environment. This has led to a wide variety of office space options like flexible combination offices and relaxing lounge workspaces, extended leisure time facilities as social hubs, ranging from saunas to cafeterias and pool tables. This volume showcases the most inspiring architectural innovations in this expanding field. The selection ranges from small-scale two-roomed offices, business hubs within other institutions such as hotels and airports, to sprawling corporate skyscrapers. Islands have always exerted a particular attraction on people - their remoteness makes them ideal for projections of human longings, their clearly defined shape is the perfect setting for utopias and a living laboratory of natural sciences. 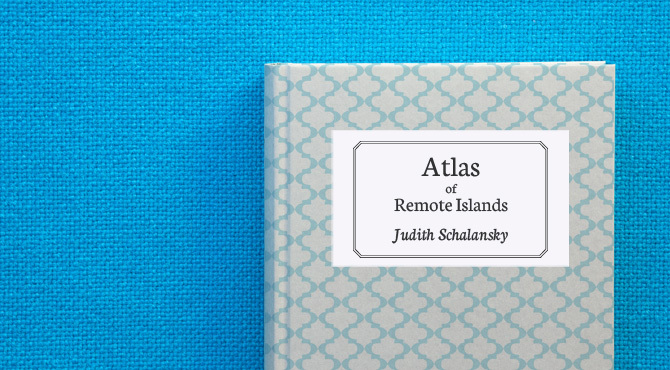 In her "Atlas of Remote Islands", the author and typographer Judith Schalansky takes a look at fifty islands that she has only visited with her finger on a map. Those who believe that stories from the world’s outer margins only deal with paradisiacal beaches and poetic solitude are mistaken. "Paradise might be an island. So is hell", says the author, and after reading these stories, one cannot help but agree. "How smart are the technologies of tomorrow? 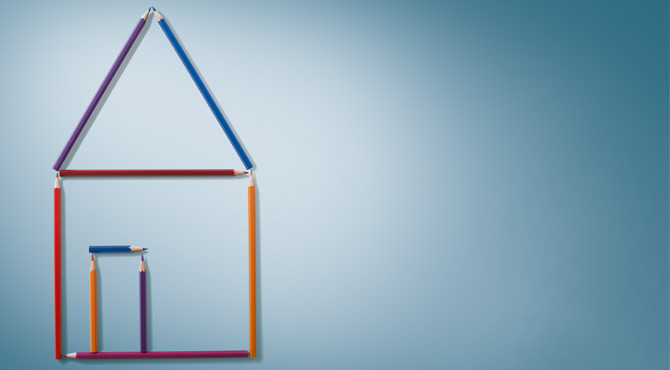 How will we move from place to place in the future? What will we continue to enjoy? 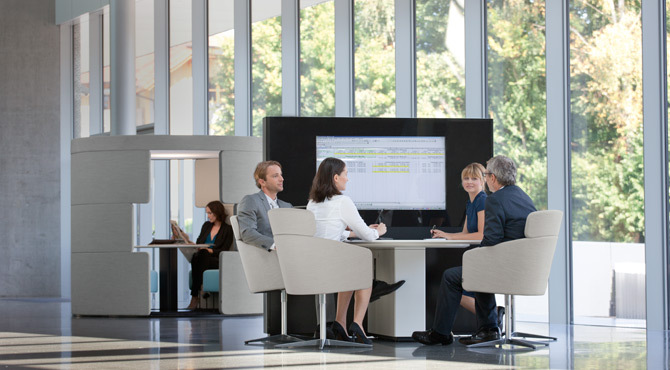 What can make work and everyday life easier for us? How can we create health care systems for all? What guarantees our existence and survival?" 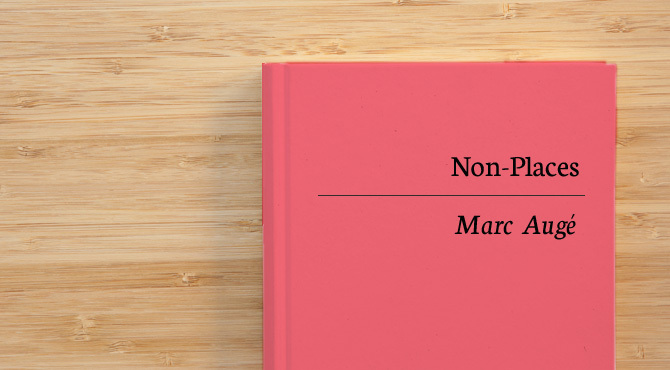 Marc Augé is the founder of an ethnology of the ‘local’. In his book Non-places, Augé traces the global accumulation of functional spaces that are transitory and emptied of meaning, in the context of modernisation and globalisation. In early 2011, Microsoft Austria invited the author Josef Broukal to chronicle the redesigning of Microsoft’s offices at Vienna’s Euro Platz 3 as a journalist. 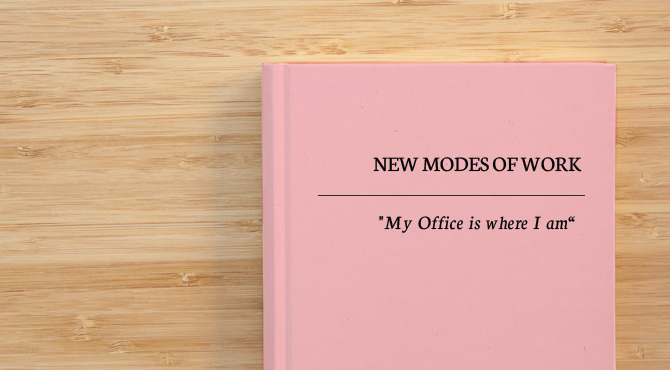 The collaboration culminated in the book, “New Modes of Work.” During the course of their project research, Microsoft’s project participants came across the Bene trend report, “New Work Spaces”, which resulted in Bene being invited to work on this book as well. 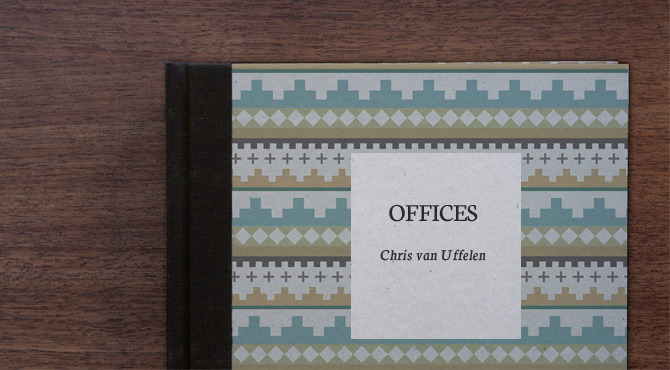 The book reports on the astounding possibilities of designing offices and equipping them with modern communication technology in such a way that the people who work there not only like to go to their office, but also work in it better and more productively. Bene Büromöbel was founded as a carpentry shop in 1790 in Waidhofen an der Ybbs and has since created, in partnership with renowned architects, new work environments across the world. 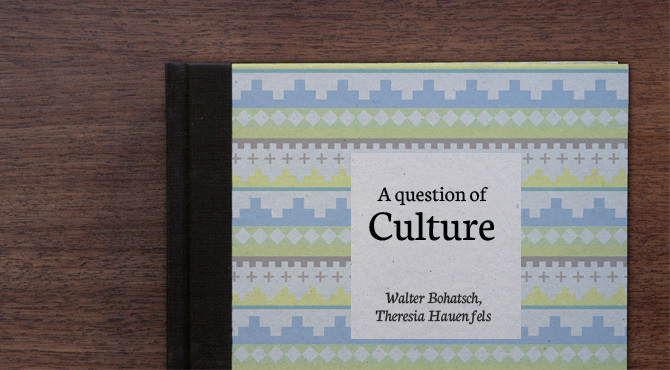 "Our product is space," explains Manfred Bene in an interview that flows through this publication like a river. Thomas Jorda accompanies us through the conversation between entrepreneur Manfred Bene and his long-time associate and architect Laurids Ortner. 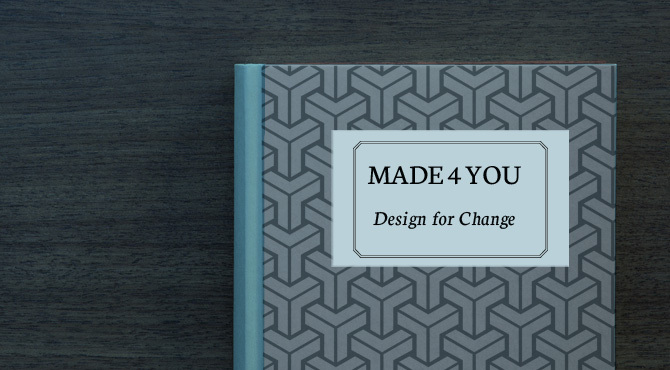 The graphic design brings concept and chronology together compactly, ensuring an in-depth reading of the dialogue. Nutritious choices just had to be made available for a fast in-between snack. And the search for such choices began to fascinate him. Üblacker became increasingly interested in the concept of nutrition itself, as well as its ingredients and their effects on the body, the opportunity for a healthy and sustainable diet, and more than 15 years ago, he found his focus: "Nutrition in the workplace." Many years and trainings later, the food consultant demonstrates how to live a healthy lifestyle, and one full of vitality, in the workplace in his seminars, workshops and books. A healthy diet and the right nutritional strategy are the foundation for good health, vitality, and productivity. But precisely in the workplace where dedication and energy are needed, many do not follow a clear plan. Instead people rather tend to eat just enough to keep going throughout the day. Nutritional expert Reinhard-Karl Üblacker knows how to approach this differently. Using his three-week long master plan, you receive a day-by-day recipe for success: healthy, daily food portions and easy recipes and preparation instructions for quick snacks and in-between meals. 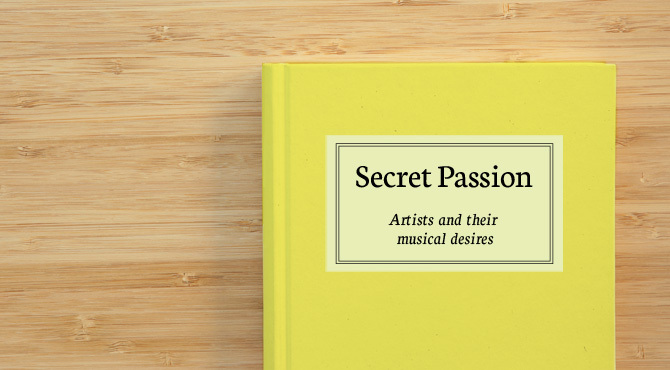 Or you can pick up this book and be blown away by the different musical passions of architects and artists. This quote is from a discussion that Edek Bartz – music expert, art lover and lecturer at Vienna’s University of Applied Arts – had with Wolf D. Prix of Coop Himmelb(l)au. Prix, who has played guitar himself, talks about how he discovered rock‘n roll, and how the music of the Rolling Stones has accompanied him throughout his life. 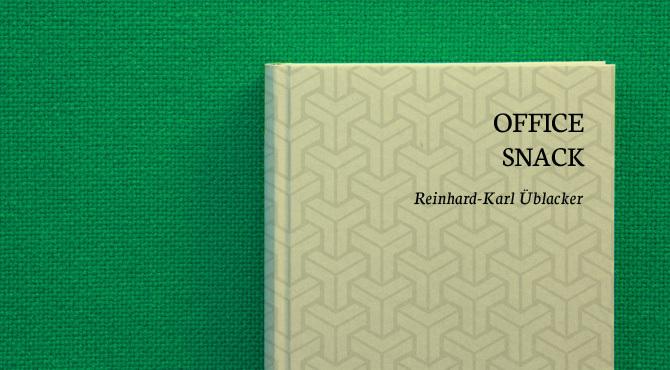 This book documents the eponymous series of talks held at the University of Applied Arts in Vienna. The speakers - Urs Fischer, Markus Muntean, Daniel Richter, Christian Ludwig Attersee, Carl Michael Hausswolff, Helmut Federle, Cameron Jamie, Greg Lynn, Wolf Prix, Matthew Higgs – are among the most influential proponents of contemporary art and architecture.